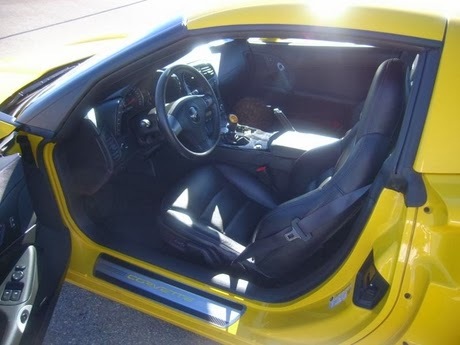 Ready to bring home a 2014 Corvette Stingray but don't want to wait for a custom order? This is your opportunity! Purifoy Chevrolet is expecting six available Corvette Stingrays any day now. These are not pre-sold! 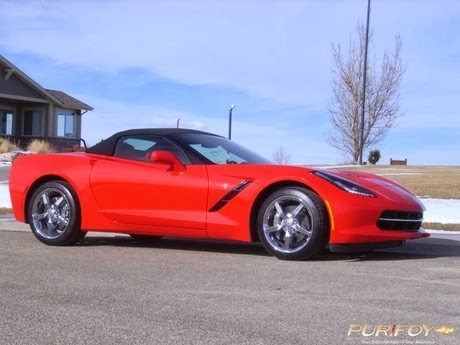 Find out more information on the arriving Corvettes here or contact Purifoy Chevrolet today! It's our first Corvettes and Coffee of 2014 and we want you to join us! The event will be held in our Corvette Showroom on March 8 from 9 am - 12 pm. We will serve coffee and light refreshments, but will also have the Oddfellow's Club serving an all-you-can-eat pancake breakfast for a $5 donation. Mark you calendar so you don't miss out on this great time! Contact Purifoy Chevrolet for details! 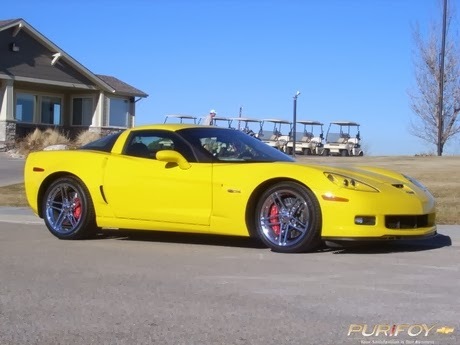 Stand out in this 2008 Corvette Z06!! 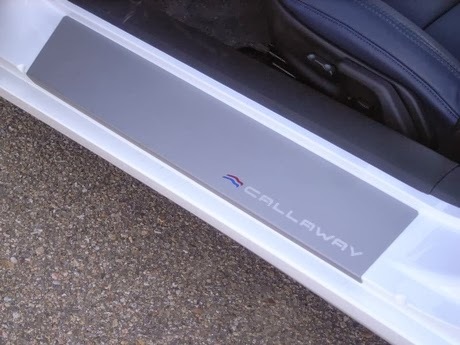 Check out the little additions that this car has to offer. Painted rear spoiler and lower diffuser, custom air brushed under hood blanket, and mild to wild. 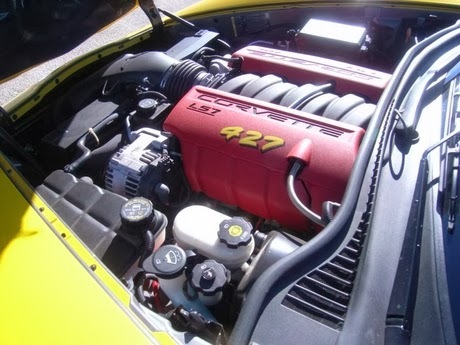 This car also features custom exhaust that opens butterfly valves right before the mufflers that makes for a very aggressive sound. Come in and check this super clean, under 10k mile car. To help the National Corvette Museum recover from the massive sinkhole that opened under the facility this week, Chevrolet will oversee restoration of the Corvettes damaged. General Motors Design in Warren, Mich., will lead the project. We Only Have 1 New 2013 Corvette Left! 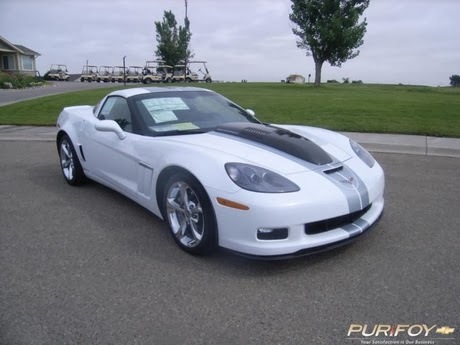 That's right....Purifoy Chevrolet is down to our last new 2013 Corvette! You won't want to miss out on this one! 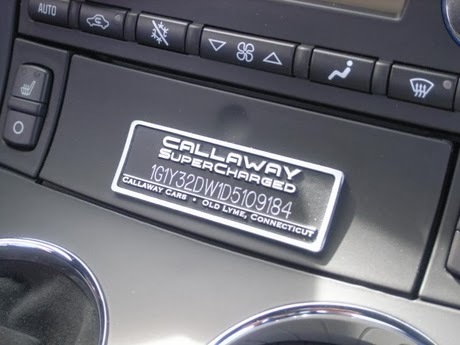 CALLAWAY SUPERCHARGED! To send off the C6 Corvette in style, Chevrolet introduced the 2013 60th Anniversary package that puts full length blue/silver stripes on top of an Arctic White Corvette and, for the first time ever, a blue interior and special 60th badges all over the interior and exterior of the car. Along with the beautiful white and blue look, this one also has a full length rear spoiler, upgraded Chrome GS wheels and Cyber Gray headlights. 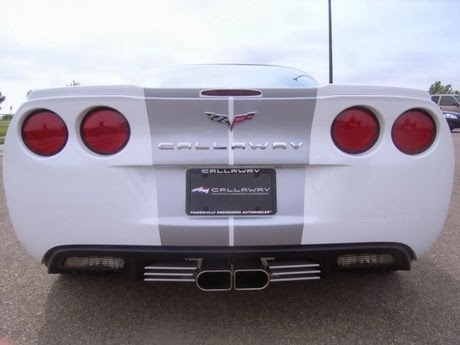 The Callaway Supercharger boasts 606 horsepower; the LS3 V8 is mated to a six speed manual gearbox and they deliver all the sights, sounds, and sensations you would expect from America's finest sports car. The 2014 Chevrolet Corvette Stingray has been named the MotorWeek Drivers' Choice Awards BEST OF THE YEAR winner. In addition, in was named the Best Performance Car! Read more about why it was chosen here. Stop by Purifoy Chevrolet to see the 2014 Corvette Stingray, and we are sure you will see why this amazing car is an award winner! Ready to find out more about Corvette? 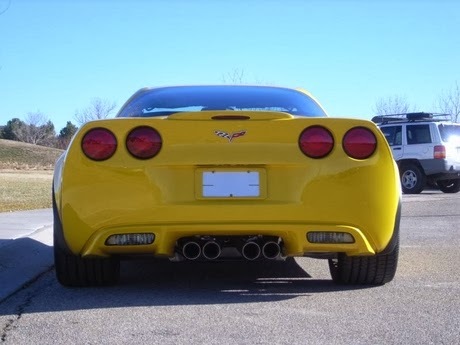 Let the Corvette experts at Purifoy Chevrolet answer your questions! 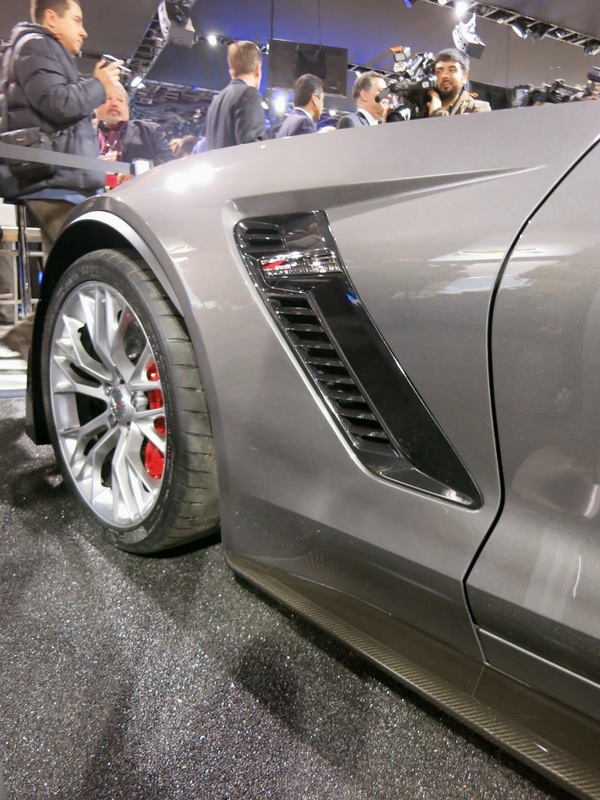 Rumor is there will be two new colors for the 2015 Corvette. 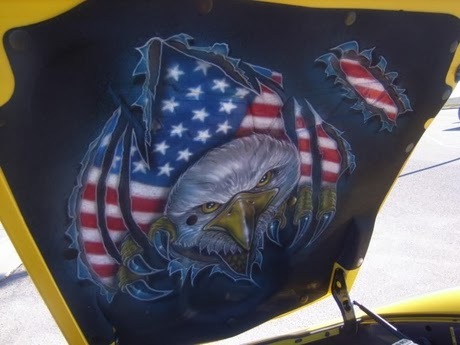 The colors will be a shade of gray (possibly called Tiger Shark Gray) and a shade of yellow. Stay tuned for more details as we get them! !